Auction Network will offer a Coin, Currency and Bullion Blowout Auction this January 26th, 2019 at 1:00pm EST. There will be LIVE (Video/Audio) with Professional Auctioneers. 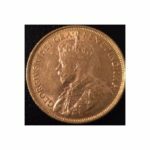 Auction Network and their family of professional auctioneers are pleased to offer all coin, currency and bullion collectors an impressive live online auction sale this January 26th, 2019. Bidding is now open, with lots being added daily leading up to the sale. A great opportunity to start, expand or build your upcoming collection; something for everyone. All lots will start at $10.00, with no minimum opening bids. This sale will include but is not limited to: Royal Canadian Mint Product, Canadian Coins, Canadian Paper Money, US and World Paper Money, Numismatic Supplies, Reference Books, World Gold and Silver Coins, Collector Coins, Stamp Collections, Silver and Gold Bullion, Tokens, Medals, World Mint Sets, Original Mint Rolls, Ancient Coins, Royal, Perth, Franklin and Australian Mint Issues and Much More! Lot 1188 is a pristine condition, complete 1867-2017 25c Big Coin Series Fine Silver Coin set. Scarce, popular, beautiful, and visually impressive in the big five ounce 65 mm format, every denomination in every year of issue since Big Coins was introduced in 2015 has sold out immediately from the mint and appreciated in value in the secondary market. While each year of issue for Big Coins is highly collectible, the 2017 Big Coins series has the added significance of celebrating ‘Canada 150’ with the iconic designs created by Alex Colville in 1967 for Canada’s centennial celebration. 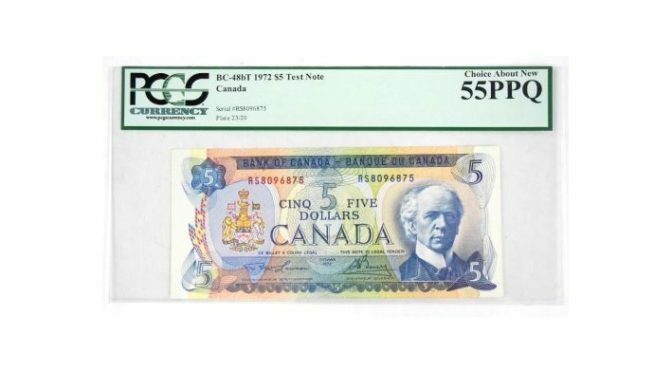 Lot 1184 is a scarce Bank of Canada 1972 Five Dollar Test Note BC-486T UNC 55, PCGS. 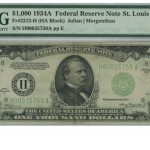 A great note for a premium paper money enthusiast. Lot 1183, 1252 and 1246 are a few of gold Royal Canadian Mint issues that will appear in the sale. 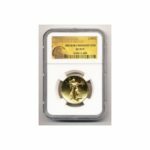 Respectively, the 1913 $5.00 Hand Selected Gold Coin (Canada’a First Gold Coin), the 2016 $100 Batman v Superman: Dawn of Justice – 14-kt. Gold Coin. Both issues are sold out at the Royal Canadian Mint and the 2019 18kt Gold $150 Year of the Pig Coin. The auction will go LIVE this January 26th, 2019 at 1:00pm EST. This sale will be LIVE (Video/Audio) with their family of professional auctioneers. Pre-bidding is now open and Auction Network’s team is happy to answer any questions you may have prior to the sale. A variety of payment methods are available; there is no fee to use your credit card. Auction Network has LIVE online auctions almost every day of the week. 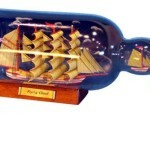 Please visit www.auctionnetwork.ca for more information.